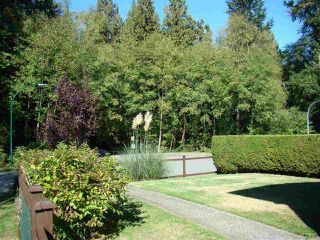 Welcome to this peaceful and private 3 bed, 2 bath home across from green space, trails & park with beautiful views of trees and nature. 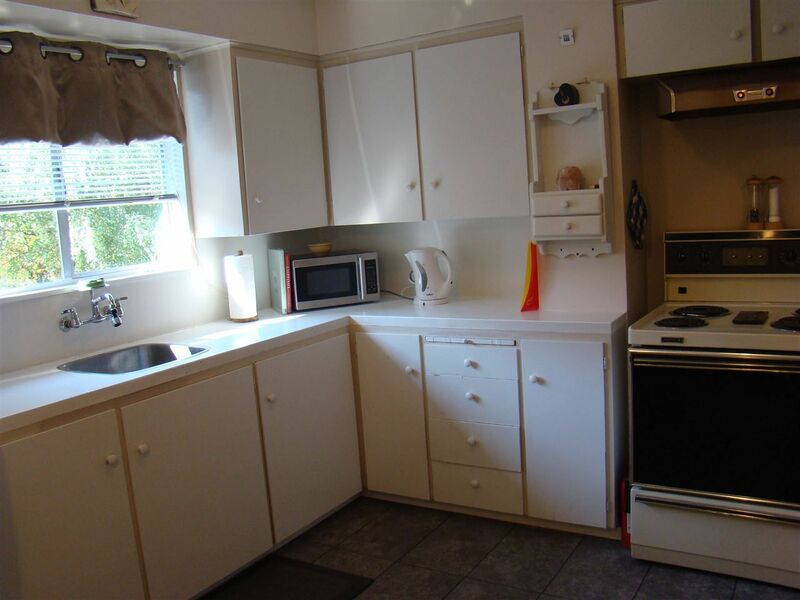 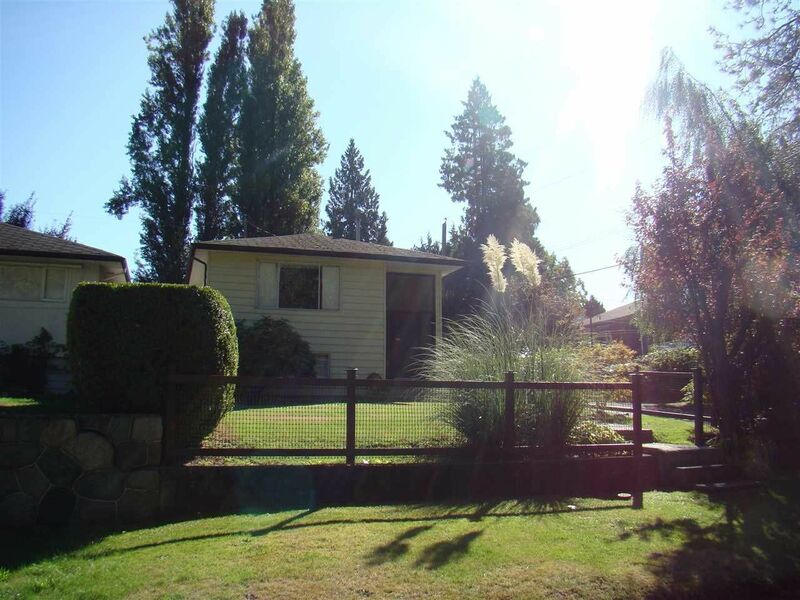 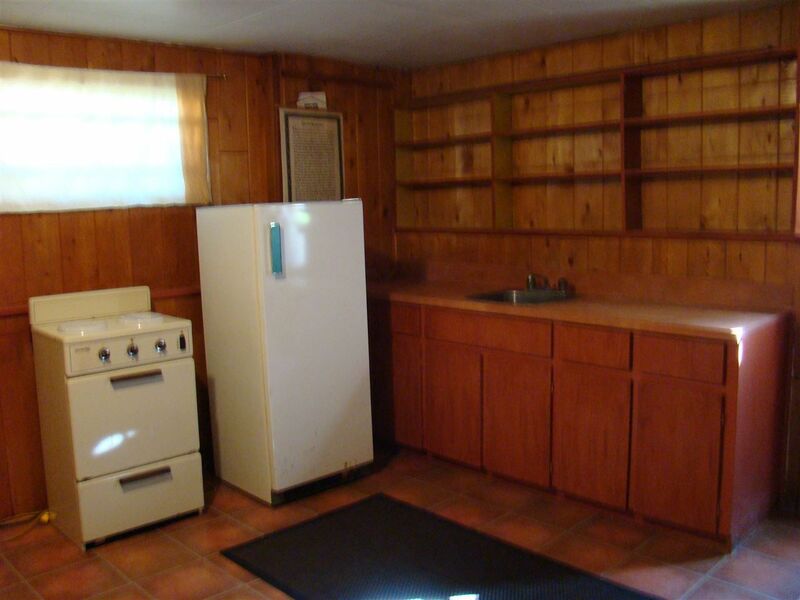 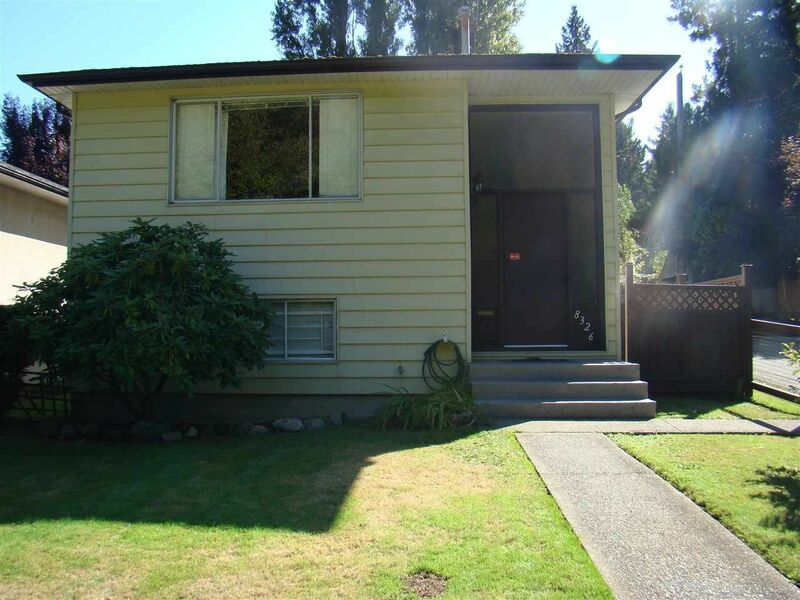 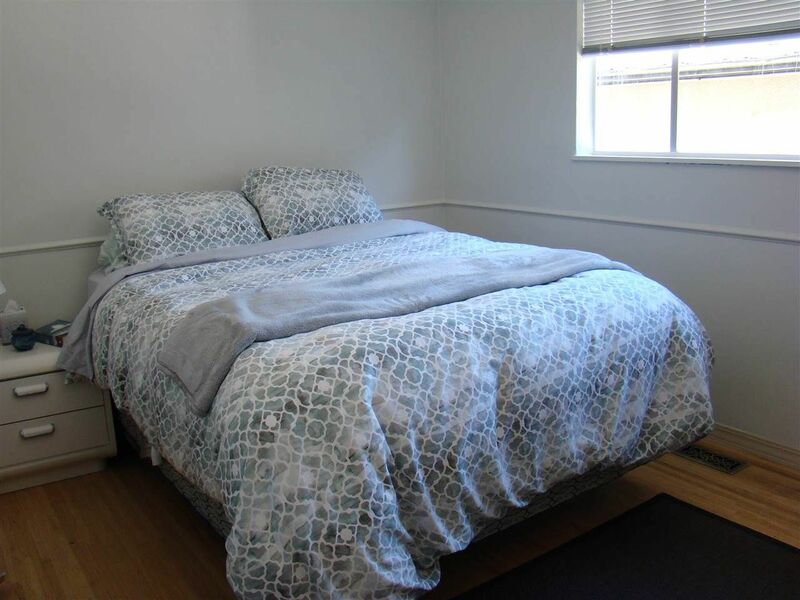 This cute & cozy, family orientated home is tastefully landscaped and fenced. 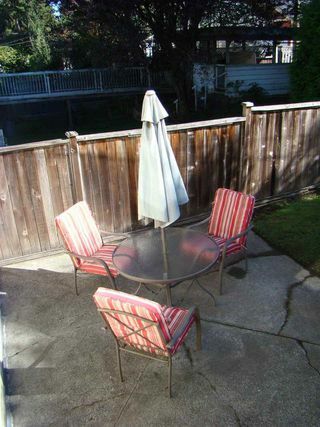 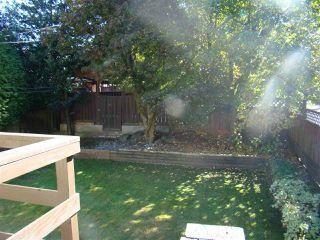 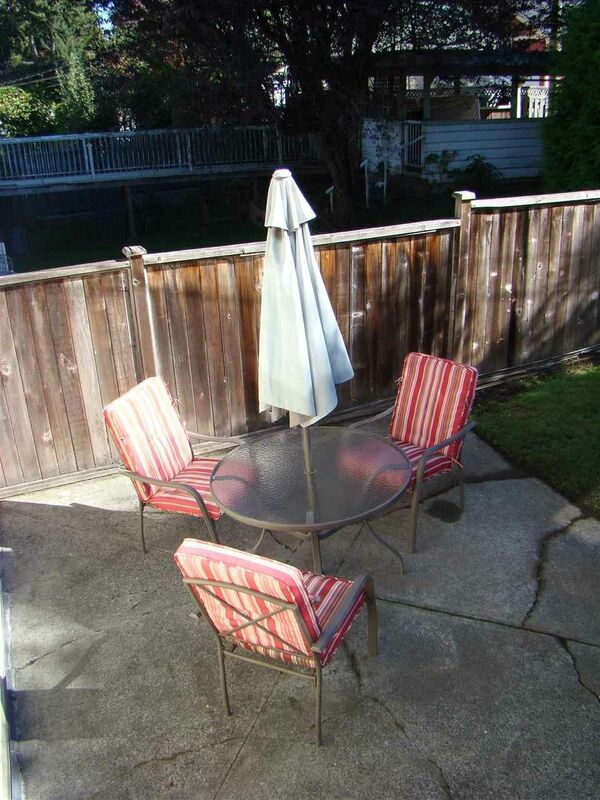 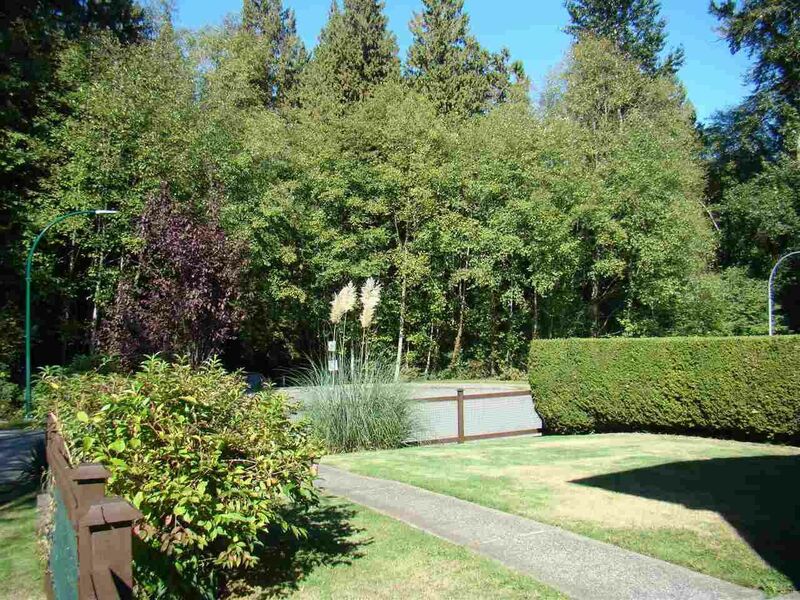 Garden patio and newer deck in large SE yard, & carport with lane access. 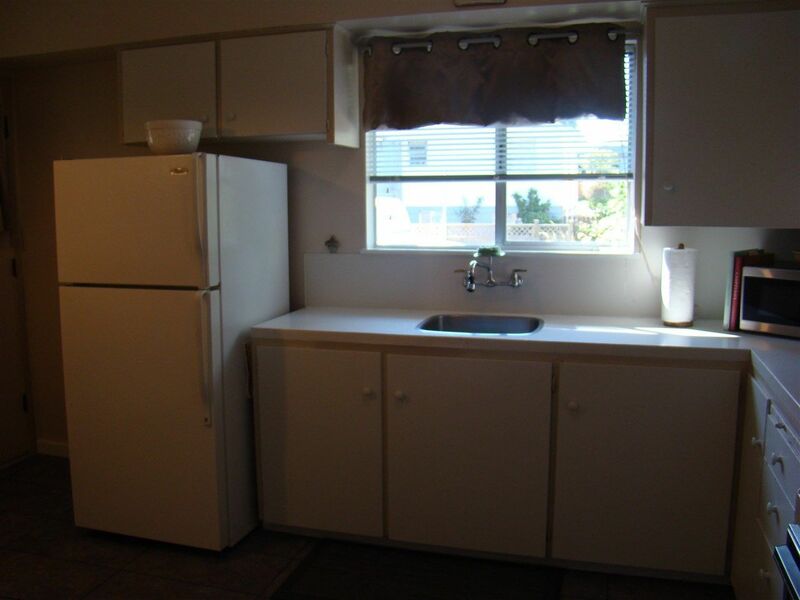 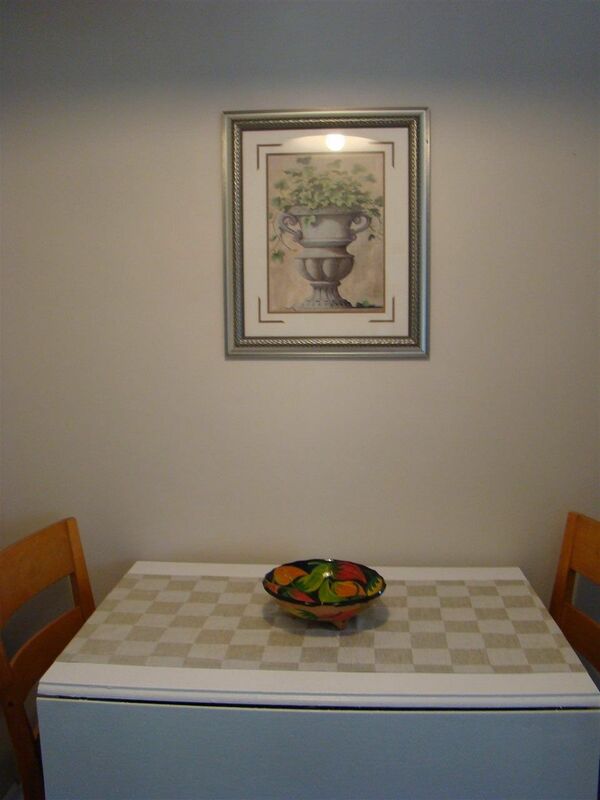 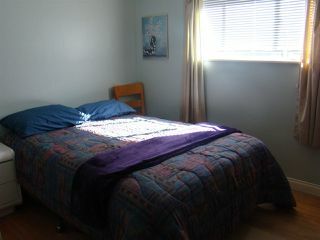 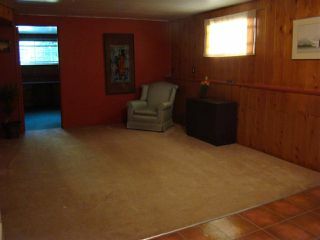 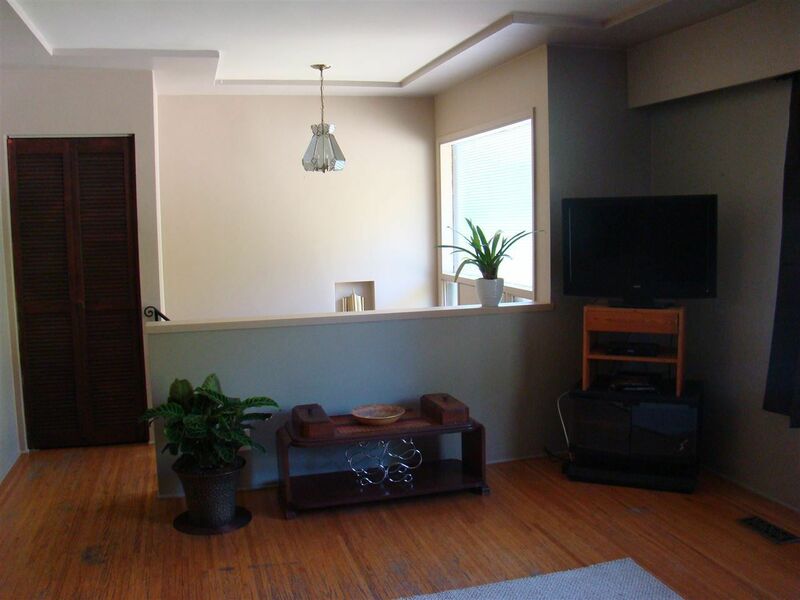 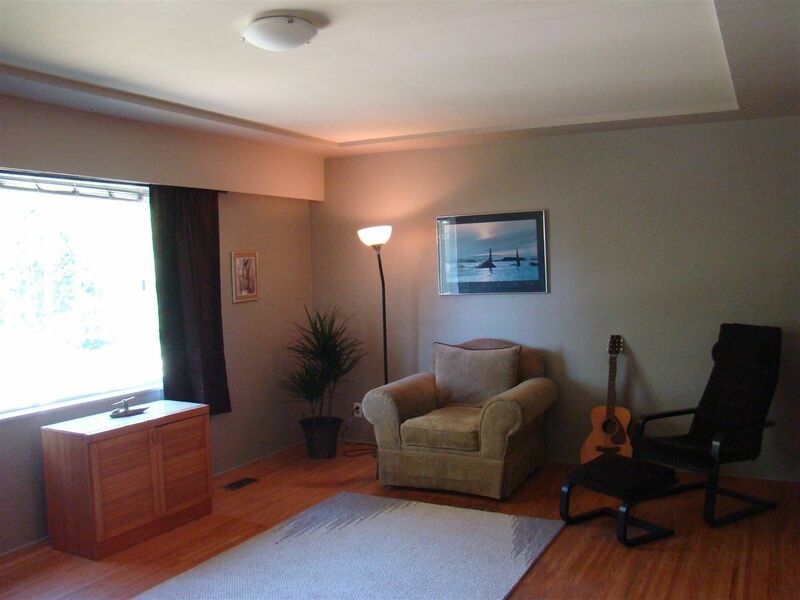 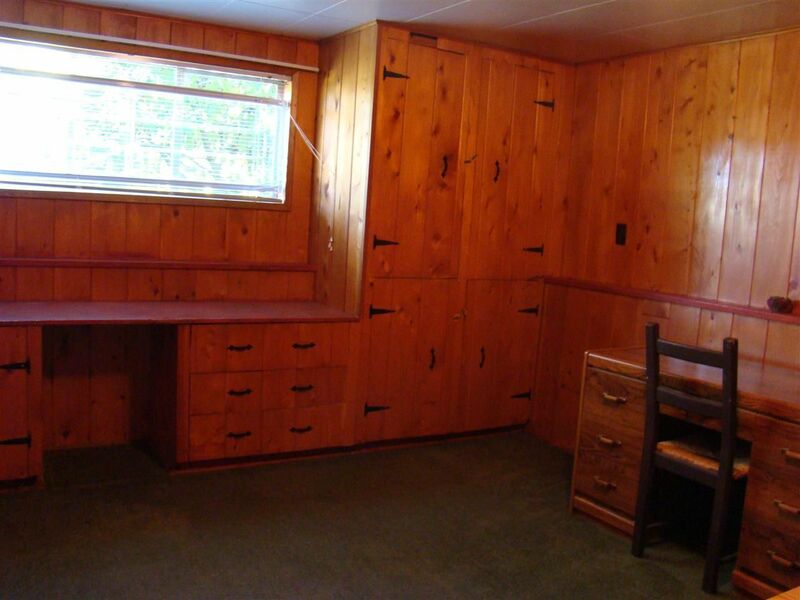 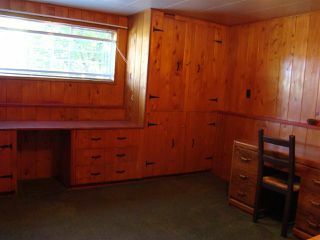 Good suite potential or in-law/teen area with separate entrance. 4627 sf lot with side lane. 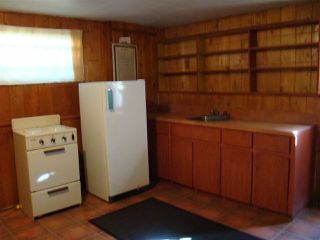 Hold for investment or future building! 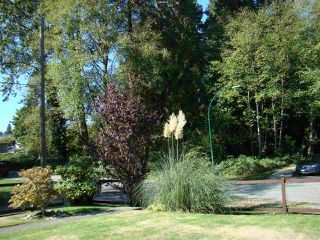 This quiet neighbourhood boasts many amenities and is a convenient location close to bus, schools, parks, shopping & recreation facilities.